HONOURING WOMEN DAY Mar. 9 - This fundraising event for the Red Cedars Shelter includes door prizes, vendors, food, haircuts and other beauty treatments. MAPLE FROLIC BEER FEST Mar. 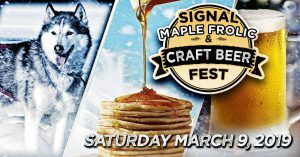 9 - It's the first annual Signal Brewing Co Maple Frolic Craft Beer Fest! Enjoy food and drink at this family-friendly event celebrating winter in Corbyville. 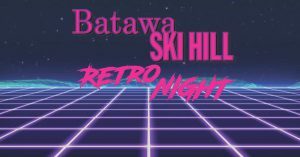 RETRO NIGHT AT BATAWA Mar 9 - Get your pink and purple snowsuits out and live it up for the final night ski and snowboard of the season at Retro Night at Batawa Ski Hill. RED CARPET PREMIERE Mar 9 - Lot48 Film Co. has created a feature-length documentary film to celebrate the success of the '99 Belleville Bulls, screening at The Empire Theatre. 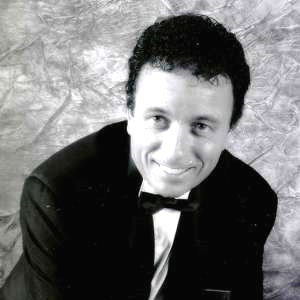 JON ROBLIN Mar 9 - Jon Roblin plays a wide variety of musical instruments that includes piano, drums, brass woodwinds and percussion. Catch him at Capers Restaurant on March 9.